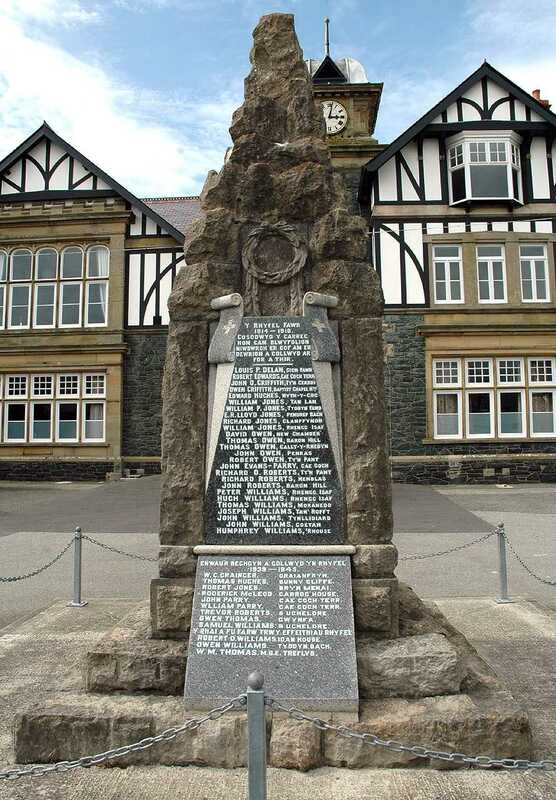 The War Memorial in Newborough stands in he driveway of the Prichard Jones Institute. A worthy memorial in a worthy setting for the brave men and women that gave their lives during World War One (WWI) and World War Two (WWII). 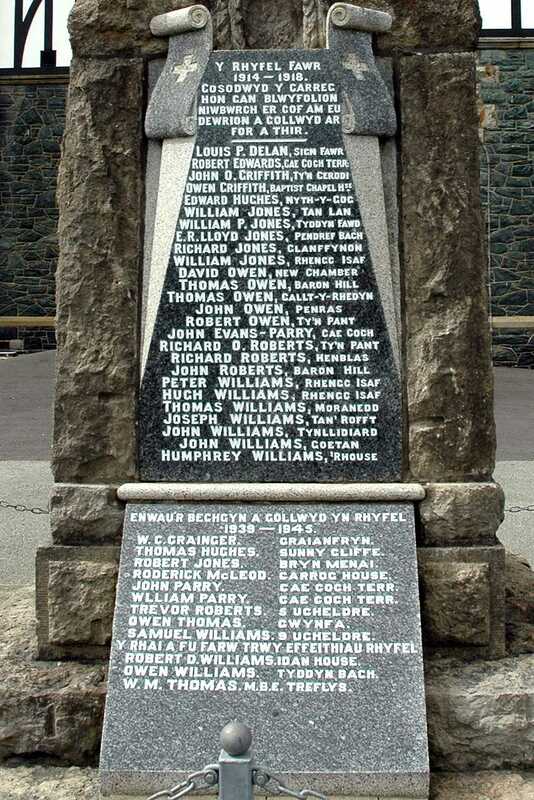 The information on the memorial about the casualties is very scant, with only names and addresses. There are no details of where they served, or who they served with. I will try to address that here, by putting whatever information I can discover into a table, which I will put below. 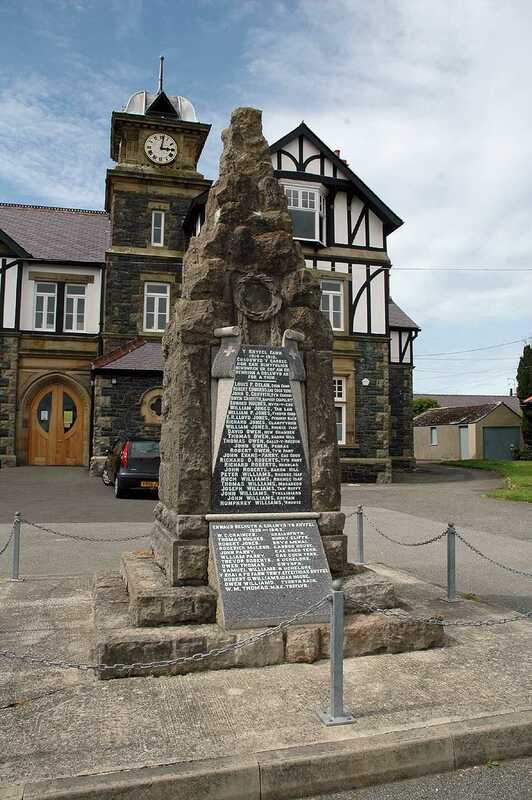 Anglesey, Newborough War Memorial and the Prichard Jones Institute Clock.